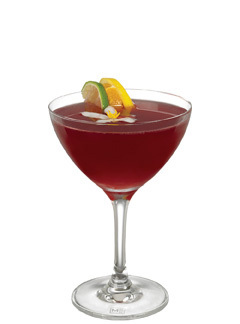 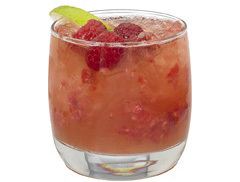 - Combine vodka, Master of Mixes Margarita Mix and Master of Mixes Red Sangria Mix in a mixing glass filled with ice. 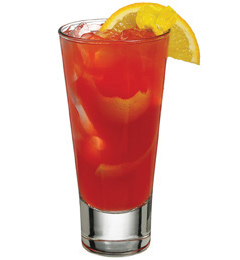 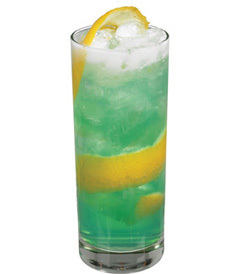 - Shake and strain into tall/collins glass filled with fresh ice. 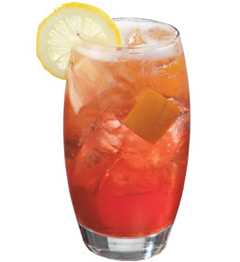 - Top with ginger beer.